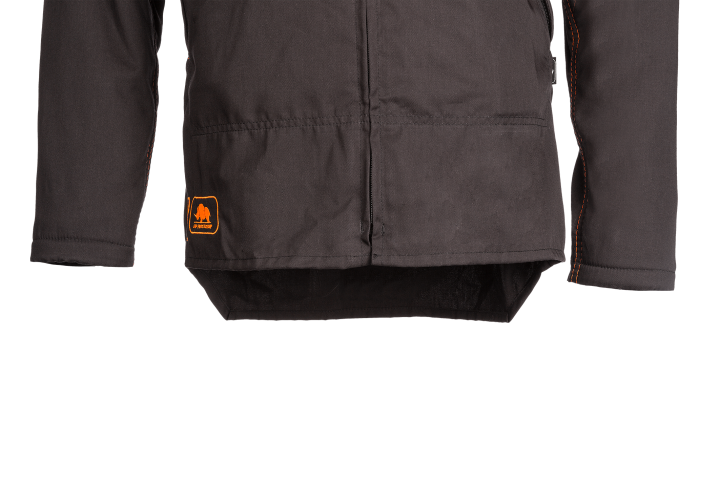 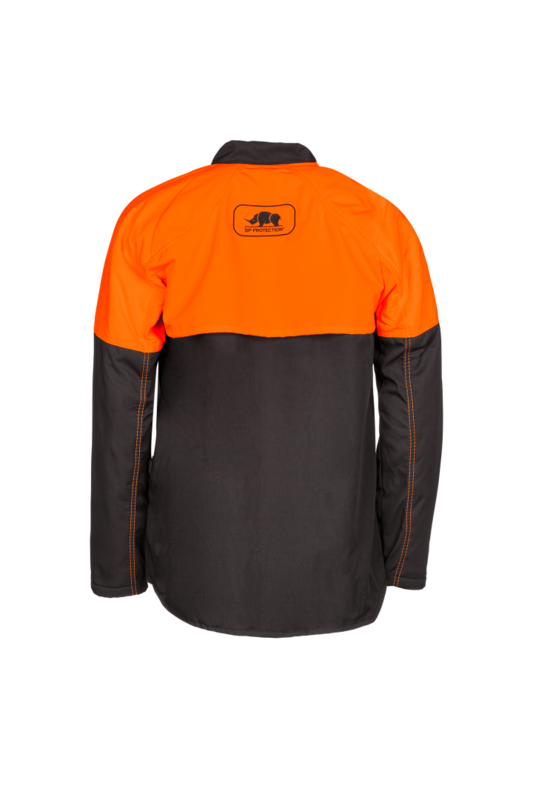 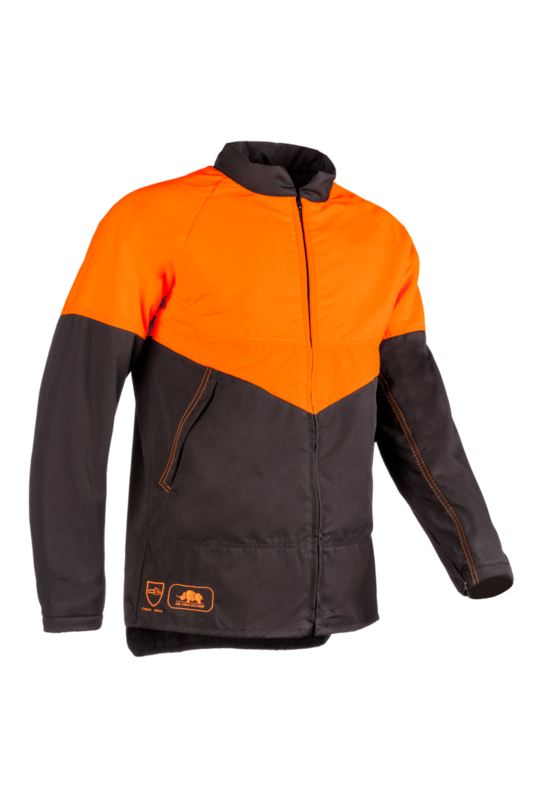 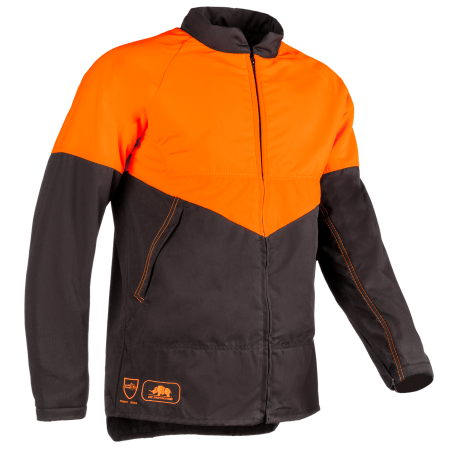 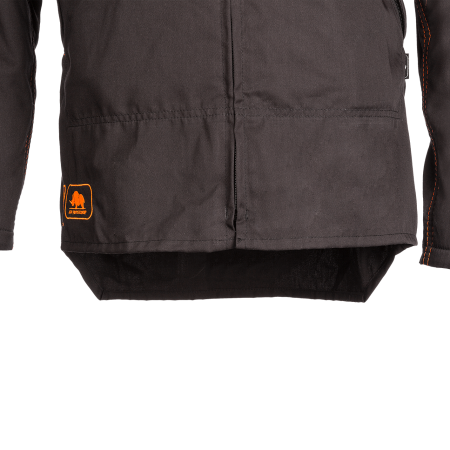 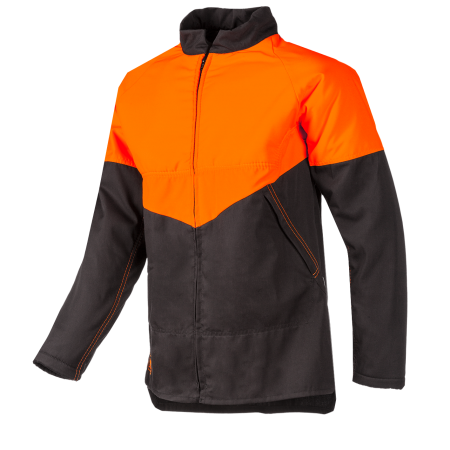 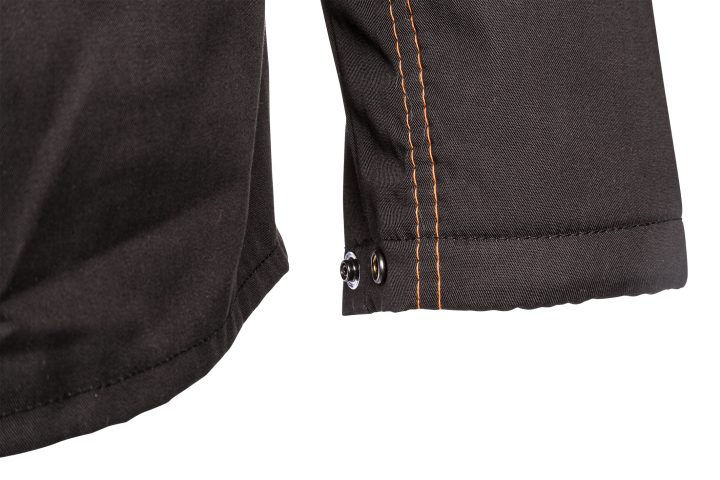 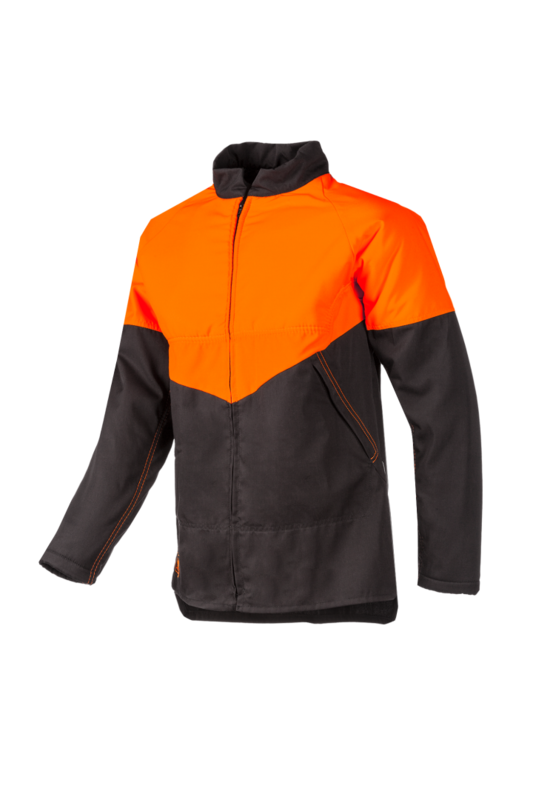 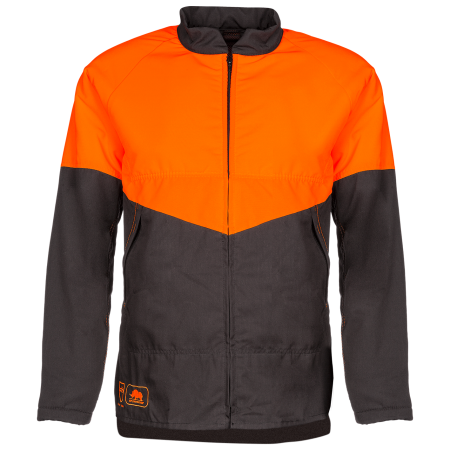 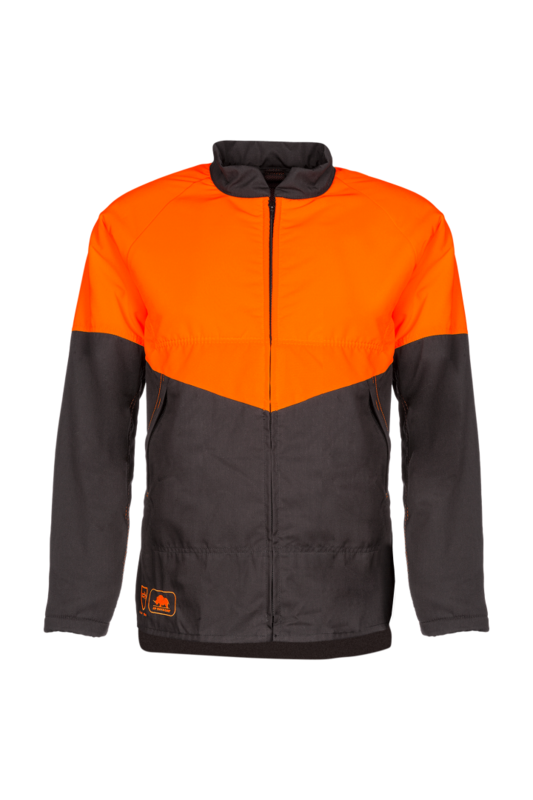 Looking for a basic chainsaw jacket without the bells, whistles and high comfort a stretch chainsaw jacket can provide? 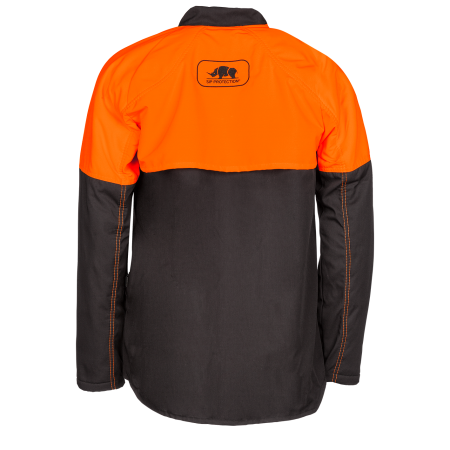 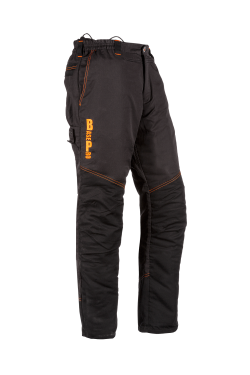 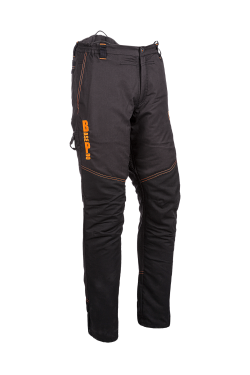 Look no further than our SIP Protection BasePro chainsaw jackets. 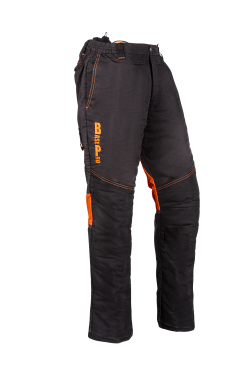 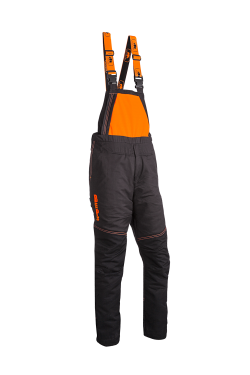 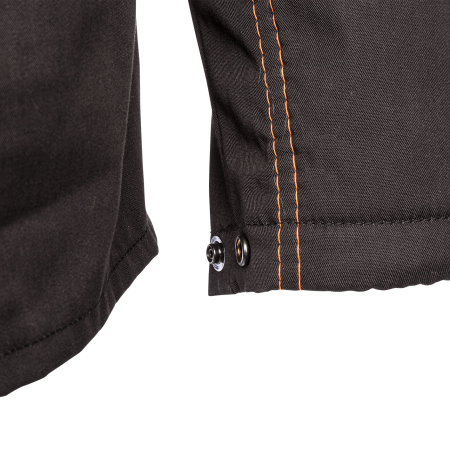 The outer fabric is composed of a regular polyester cotton fabric, perfectly suitable for temporary or seasonal forestry work. 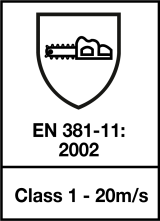 Don't be mistaken however. 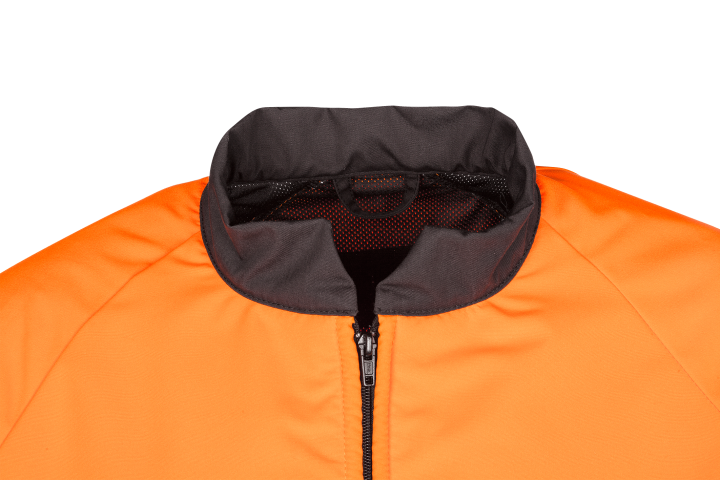 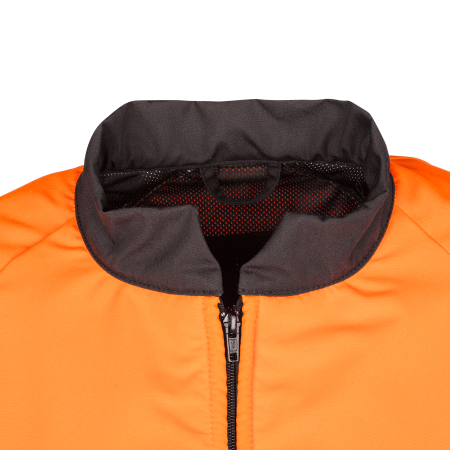 The BasePro chainsaw jackets, which are the most economic pair of SIP Protection jackets of our range, still provide the comfort you want, the protection you need and the quality you expect from SIP Protection.